Homecheese pairingsWhat Cheese Pairs Best with a Sidecar Cocktail? -Unlike last month’s Manhattan pairing, the Sidecar worked well with many of the cheeses we tried. 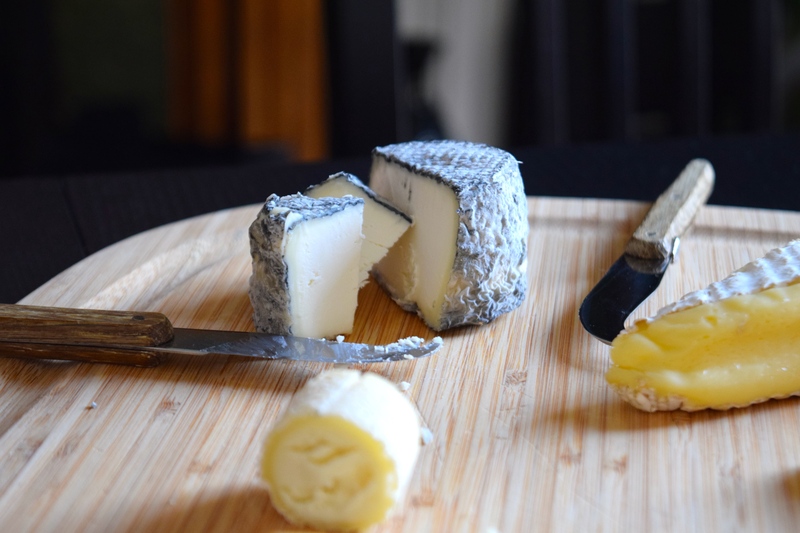 In addition to the Chevriou, we also recommend (in order of preference): Brie de Meaux, Bouchon de Chèvre, 24 month Comté. Other cheeses that didn’t work so well with the pairing: Tomme Catalone, Trou de Cru, Fourme d’Ambert, Ossau-Iraty. -We preferred Joaquín Simó’s modified Sidecar with extra simple syrup and no sugar rim for the fall cheese pairing with a rounder flavor profile and richer mouthfeel. We also liked the classic Sidecar with sugar rim, but felt it will work better for a summer cocktail or pairing as it was lighter, brighter and more fun. 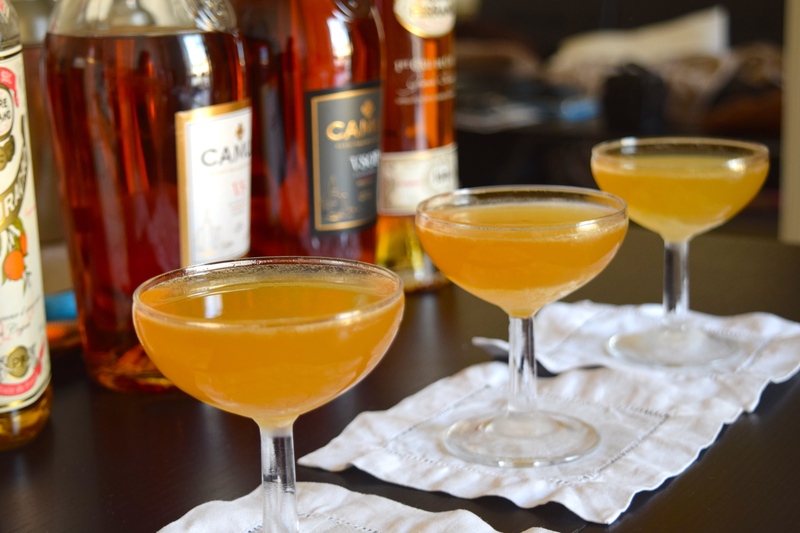 –All the Sidecars we tried worked with the Chevriou, including Pernod Ferrand 1840, Camus XO and Camus VSOP. I had a preference for the Pierre Ferrand, but again – like the Rittenhouse – that may be partially due to its frequent use in craft cocktail circles, thus familiarity. -I like to strain my lemon juice before adding it to the shaker (rather than double straining the cocktail at the end) because it makes a more accurate and better balanced finished product. Shake with ice, strain into chilled cocktail glass, express orange peel over drink and (optionally) drop in twist as a garnish. If you’re here I already know you like cocktails. 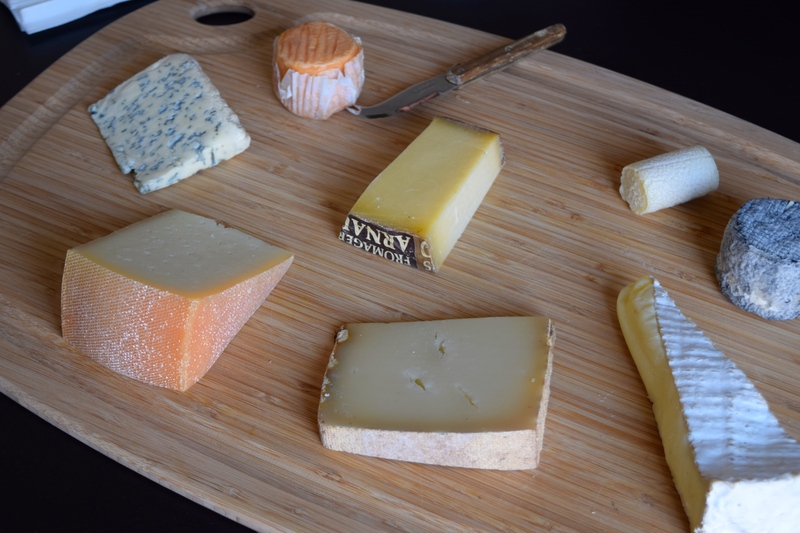 But, if you want to learn more about these or other cheeses, I recommend some time on Jennifer’s blog and Instagram or signing up for one of her cheese workshops with Paris by Mouth. Up next month: What Cheese to Pair with the Boulvardier Cocktail?